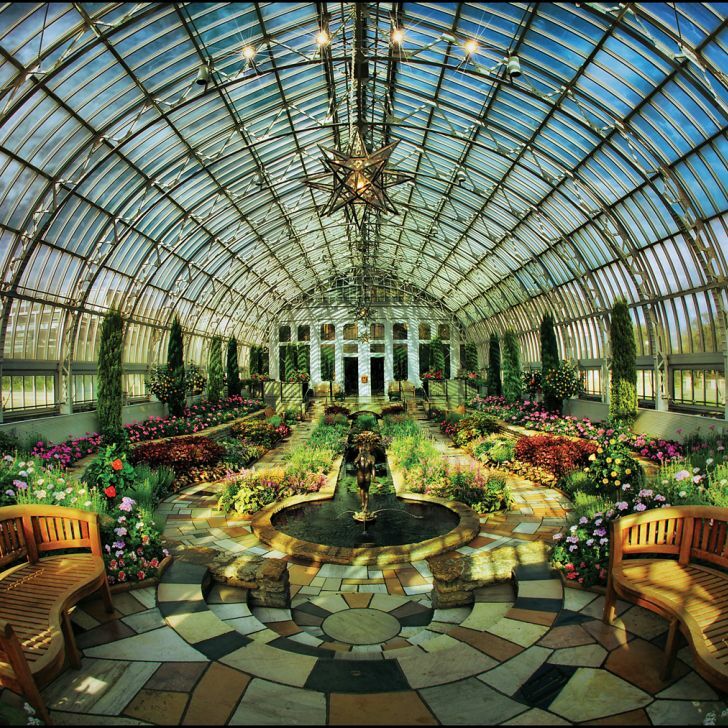 Published annually, this guide to Saint Paul is the premier piece for anyone looking for info about the city. Distribution of 190,000 copies through online requests, visitor centers, information booths, national & international tradeshows, media inquiries, hotels and area businesses. A free listing is included with membership and members receive discounted pricing on enhanced listings. See the digital guide. 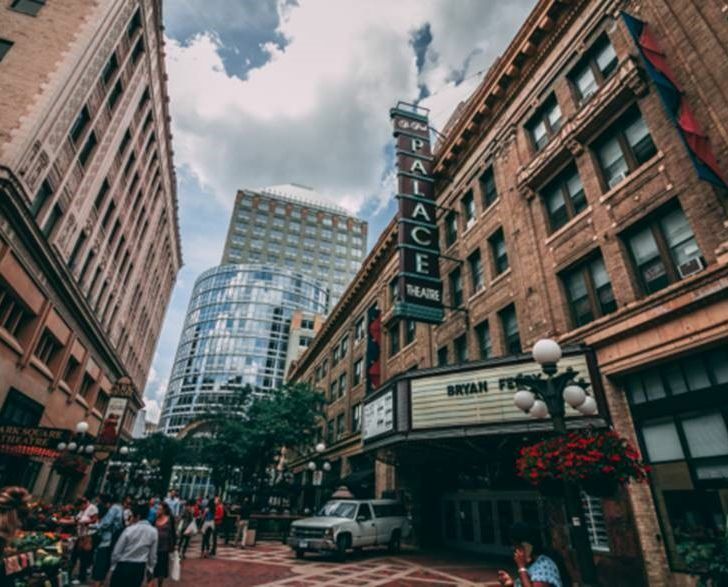 Visit Saint Paul’s website is marketed locally, regionally and nationally as the resource for information about what to see and do in Saint Paul. Member proﬁle pages include photos, a description and links to your website and social networking sites. The event calendar is one of the site’s most visited pages and members can list their public events for free. Visit Saint Paul supplies member marketing materials to Visitor Info Centers at the Landmark Center, Union Depot and for Conventions/Events. Members can provide their rack cards/brochures to let guests know about restaurants, special events, attractions and exhibits during their stay in the city. Visit Saint Paul provides member restaurant and attraction listings for the Union Depot’s digital kiosks. 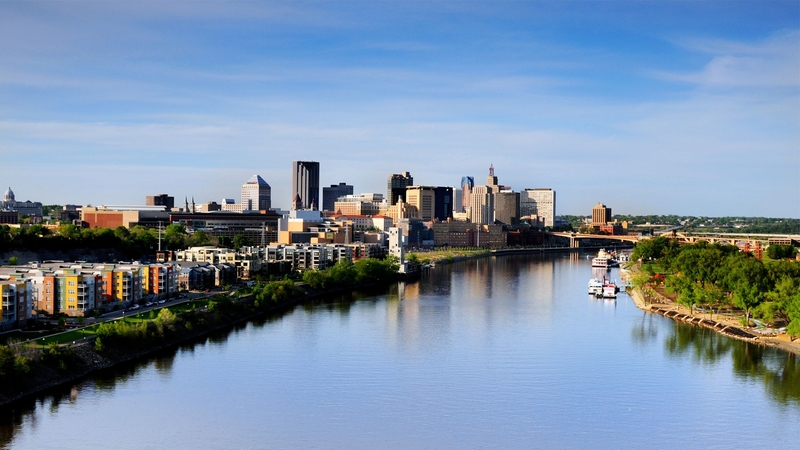 The Marketing team brings in travel writers and reporters to Saint Paul and works with journalists on editorial inclusion about the city in regional, national and international media. Members are given priority for media familiarization tours and site visits. Visit Saint Paul also has an extensive social media network and regularly features members in blog posts. Nearly 90,000 Visit Saint Paul visitor maps are distributed at hotels, Visitor Centers and during downtown events and conventions. Membership puts you on the map! Opportunity is available to businesses within the map boundaries. Members receive discounted pricing for enhanced listings. Bring visitors right to your door. 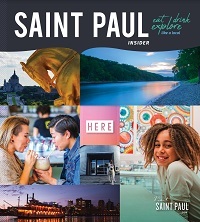 Visit Saint Paul has partnered with Chinook Book to provide a collection of Saint Paul Insider Deals FREE to visitors. Member businesses are invited to offer visitors mobile coupons at no additional cost that are available free via an activation code. Find out more. To reserve your space for any of these opportunities, to check if you qualify for a discount, or if you have questions contact membership@visitsaintpaul.com or 651.265.4857.